English soap opera veteran who earned his fifth British Soap Award nomination in 2013 for his role as Caine Dingle on Emmerdale. He made his daytime TV debut on Coronation Street in 1997. He did voice acting work for the short films Beyond the Scars and Uncommon Ideals. 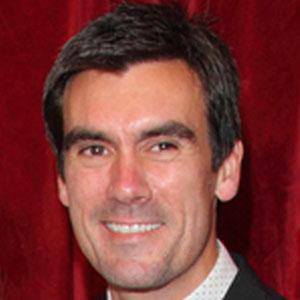 He married Zoe Henry in 2003; the couple later welcomed two children. He and Nicky Byrne have both been guests on the talk show Kelly.